As a membership benefit, AIA Central Oklahoma assists its members in finding employment by posting resumes to this site for potential employers to view. You must be a member of AIA Central Oklahoma Chapter, AIA North Central Oklahoma Section, University of Oklahoma AIAS Chapter or Oklahoma State University AIAS Chapter. 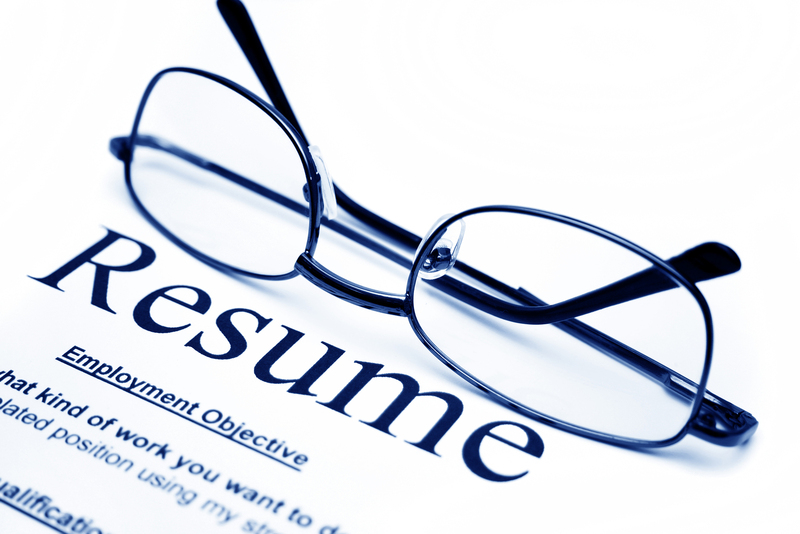 If you are a member and would like your resume posted, please email a copy in pdf format to aiacoc@cox.net.